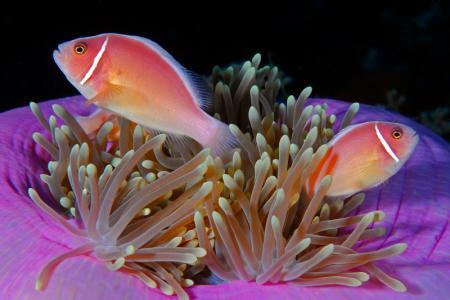 The Pink Skunk Clownfish, also known as the Pink Skunk Anemonefish or False Skunk-striped Anemonefish, has a peach-orange base color with one white stripe behind the head that runs from the nose and down the entire length of the back. 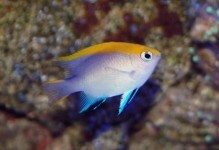 Another contrasting white stripe is located just behind the eyes. 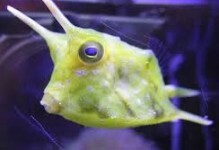 It is semi-aggressive towards conspecifics and may be intimidated by boisterous tank mates. 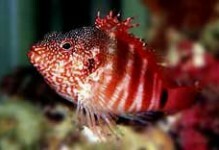 A 30 gallon or larger aquarium with many hiding places is desirable. An anemone host such as Stichodactyla mertensii orHeteractis crispa is preferred. 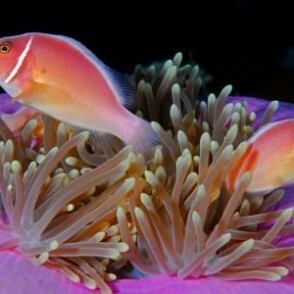 It will breed in an aquarium with or without an anemone host. 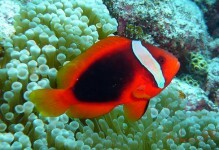 The Pink Skunk Clownfish diet should include meaty food items such as chopped shrimp, and frozen herbivore preparations.